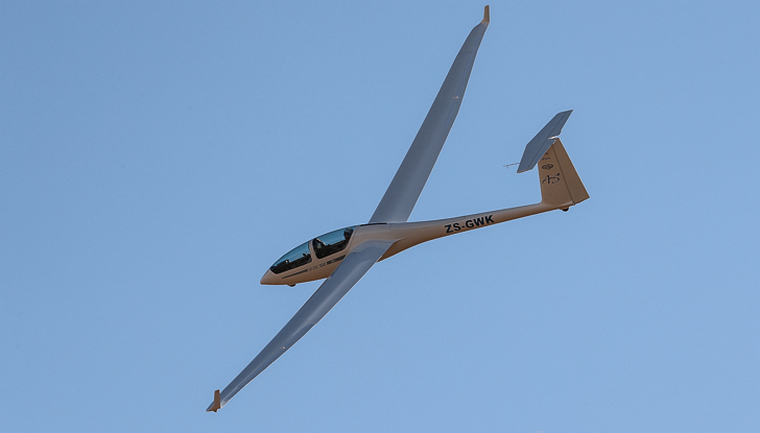 The 2018 South African National Gliding Championships was held at the Potchefstroom Airfield from the 30th of September to the 6th of October. 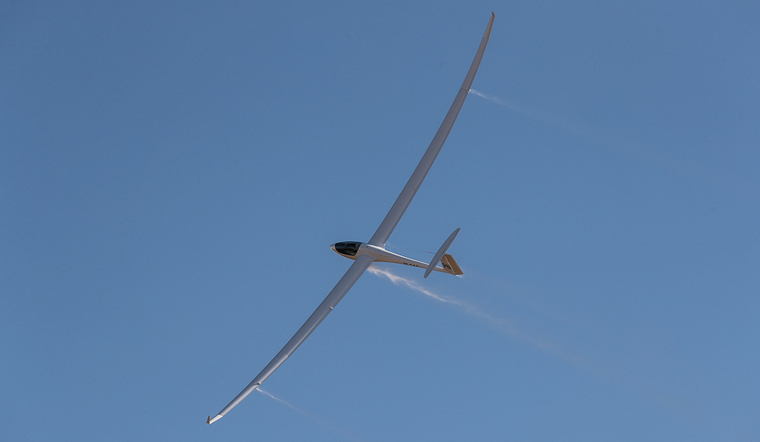 An entry list of 41 glider pilots all but guaranteed for a great annual gliding competition. Double Seater Class, places no restrictions except a limit of 800 kg to the maximum all-up mass, may be one- or two-seater, disposable ballast is permitted in this class. The competition was held over a seven day period with each class being given a task to complete for the day, the tasks differ slightly in distance and /or route for each class. A task is points on the geographical chart which the pilots have to follow by using warm thermals for energy / momentum and lift / gliding ratio to reach those designated points and come-back home with enough energy conserved to land safely at the airfield on the designated runway. Tasks can range between 200 and 600 kilometers, depending on the weather for that particular day. All classes have minimum altitude limits for the finish, which is normally in the vicinity of 1506m or 5020 feet above sea level for the Open and 15m Classes, but does vary from task to task; penalty points are incurred if the height restriction is broken. Each competitor carries a primary and secondary GPS logger so all altitudes, speeds and flight path can be accurately logged. Each day a shorter task is also published and the judges can decide to use the "B" or "C" Tasks if the weather or other conditions are not favourable for Task "A". Club and Double Seater Classes flew exactly the same routes. 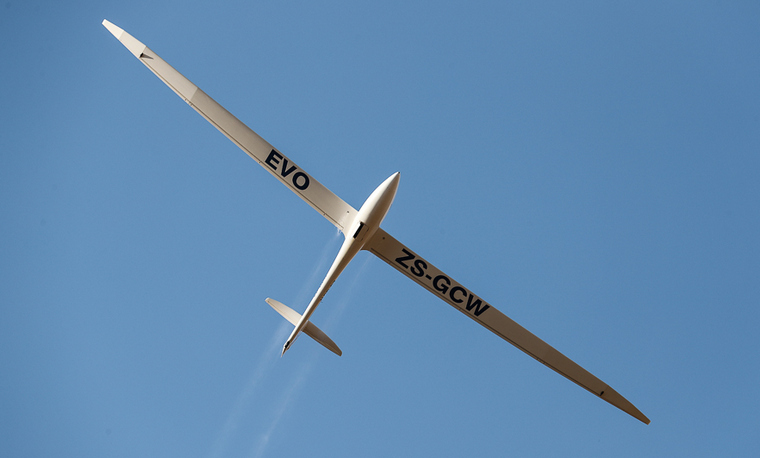 This enhances the IGC Pilot Ranking List of glider pilots, as more gliders fly together to compete in a combined group, albeit for a short period of the task. Double Seater is usually much faster than Club Class gliders. 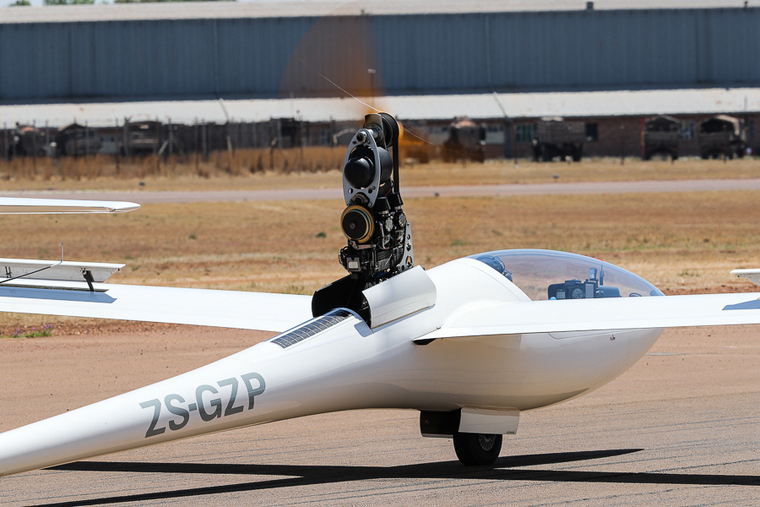 After many hours of flying in highly favourable flying conditions albeit mostly blue skies during the 7-day period, the competition was concluded except for one day that was cancelled due to inclement weather. According to FAI rules, if there are four days of results the competition is valid, for a day's task to be valid only one aircraft has to complete the task. Jonathan Cross walked away with the honours in the Club Class with 5430 points followed closely by Jason Adriaan with 4912 points and Xavier-Andr� Michalon with 4521 points respectively. Top position in the 18 meter Class was highly contested with Oscar Goudriaan that took the number one spot with 5273 points followed by Klaus Kalmbach with 5072 points and John Coutts took third place with 5000 points. With 273 points separating the top three it just proved how competitive the 18 meter Class was. Double Seater Class was won by Jonker & Jonker with 4925 points; follow by Ronald Taljaard Arjan Schaap in second place and Cameron Ireland Nicky Oberhofer in third place with 4401 and 2287 points respectively. 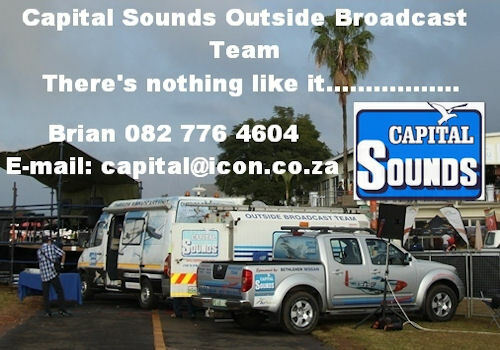 This event was well organised and handled professionally by all involved. Efficiency was of the highest standard. For more information about the 2018 South African Glider Nationals, visit the website at www.sssa.org.za or on their Facebook page.